A friend recently asked how Paul and I met. Whenever I get asked this, I find myself with a grin forming on my face and flashbacks of that memorable day in 2008. I had just showed up to my YSA ward (church for single adults) and was handed the sacrament program. 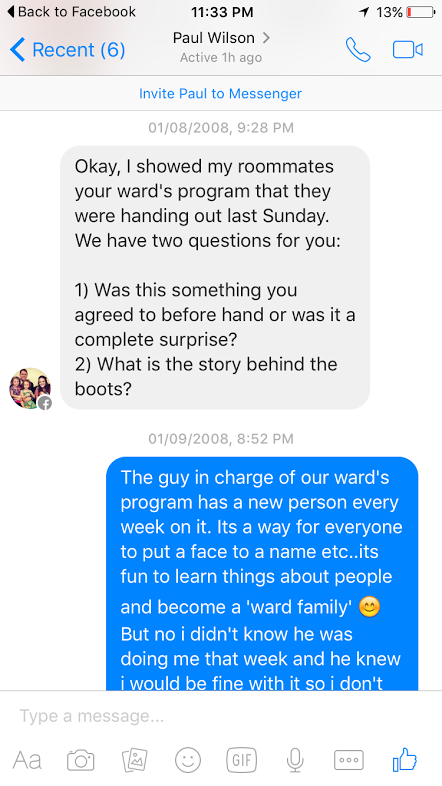 Our ward was unique and pretty much had a singles ad on the front cover and that Sunday I was the one highlighted. I laughed it off and walked into the chapel and looked around to find a seat. As I was headed towards an open pew I noticed a guy sitting down. That was it. I saw him from behind and I know this is so much cheesiness happening but it was an instant connection for me. The church services ended and I went home not even sad but excited. What? Why was I excited? I remember thinking if I’m suppose to get to know this guy it will all work out. Now, the program was left at the building which held 12 single wards and I started receiving calls from guys who were answering the ad. I politely declined them and wondered if I was ever going to meet Mr. Heart Stopper. Well, thankfully he didn’t call me but soon after used the good ol’ internet to stalk me down. I received a Facebook message from him inquiring about the sacrament program and if it always had a singles ad on it instead of a picture of Christ. In all his years of being in singles wards he had never seen anything like it. 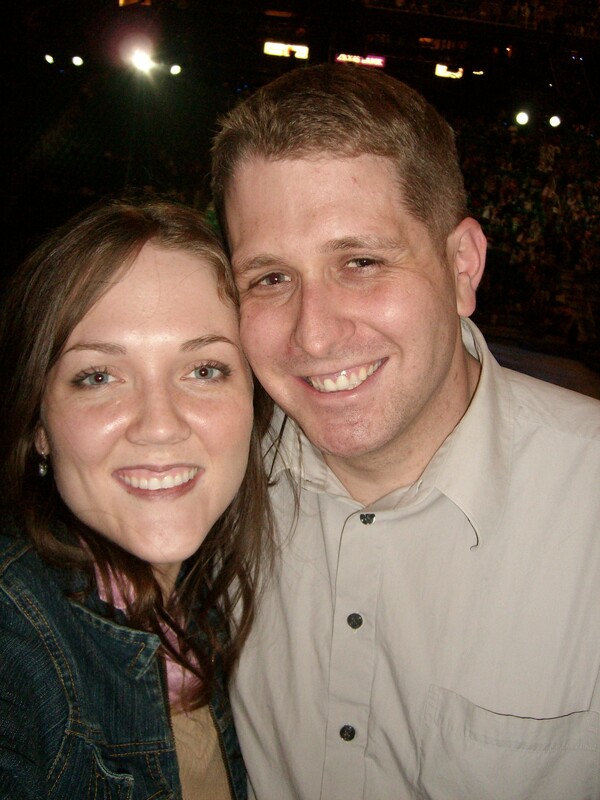 We had our first date shortly thereafter at a yummy mexican restaurant and then headed up to the State Capitol building to talk for what turned into several hours. After he dropped me off that night I walked away so joyful and calm yet so giddy. I already loved being with him! This will probably embarrass my hubs but it is too funny not to share! As he dropped me off at my door he said, “I am DEFINITELY asking you out again!”. Then a look of oh gosh, did I just say that OUTLOUD?! Much to his happiness I’m sure, I replied with, “YOU BETTER!”. Gotta love first dates, am I right?! If you were to ask my husband what was his first impression when he saw me he would say, “hope at first sight.” And that is the beginning of our lovey-dovey, ooey-gooey, love story! This entry was posted in Journaling, Our Love Story. Thanks for sharing this! That program introduction idea was awesome!! You guys’ story is the cutest! Thanks, Rebecca! It still makes me laugh! 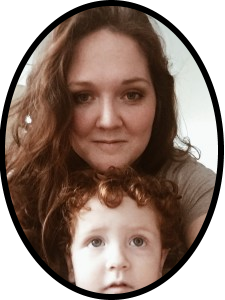 All things motherhood, homeschooling, & daily living. MY BIG SURPRISE ON ST. PATRICK’S DAY!! the wonderful wizard of oz!